HOP believe in working collaboratively when producing construction information. 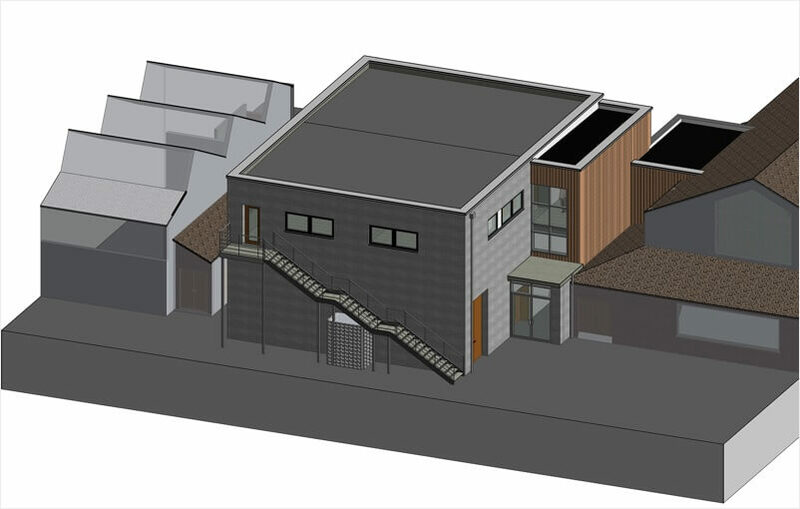 Our extensive BIM experience means we understand the relevant documents and processes. HOP have both the capability and understanding to utilise the right tools to implement Level 2 BIM on projects. We first started using Autodesk Revit, our preferred software for producing a digital version of the building structure back in 2006. We quickly realised the potential of working with 3 dimensional elemental models. We aligned the use of this new 3D environment with our existing 2D CAD Standards. HOP undertake all our Projects in line with our HOP CAD Standards and can, if required, follow the processes outlined in PAS 1192 and BS 1192. We are in the process of obtaining a Company BIM Level 2 Compliant Accreditation as Structural and Civil Engineer Task Team members and have undergone significant upskilling of the HOP Team. HOP have BRE BIM Certified Professionals and BRE BIM Members who are driving forward our BIM expertise and Accreditation. We have collaborated with other construction professionals on BIM Level 2 Projects, including a BIM Research Project – Innovation in Practice Project for Constructing Excellence, one of only 4 in the UK, to review Level 2 BIM industry performance for Worthing Homes. For our first major 3D project, we modelled the complete structure of the £92M Amex Community Stadium – home of Brighton and Hove Albion. This enabled early design stage 3D visualisation, manipulation of complex geometrical shapes and the integration of our structural design analysis and design software. Close collaboration was achieved between all the other construction professionals allowing clash detection and Revit Workshops with commensurate saving in design time. Using BIM helps us connect with other team members, express where we have been innovative, be more flexible to the iterative design process, coordinate and evaluate our design. 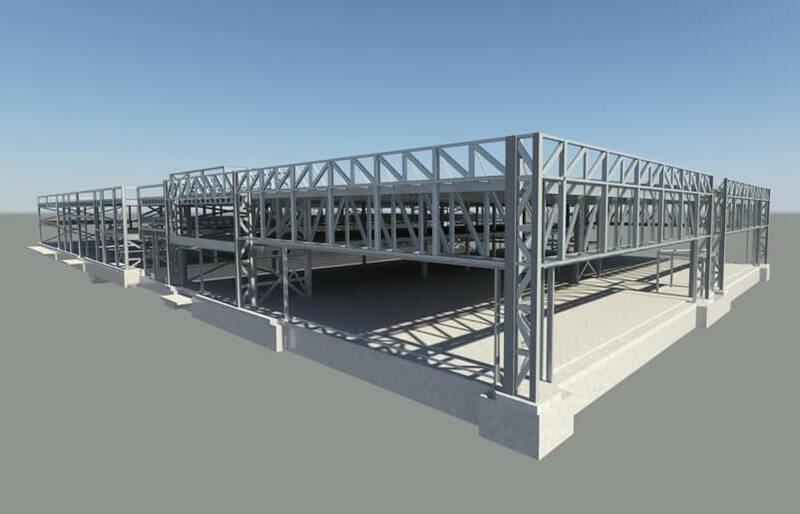 To assist with the Collaboration required on a BIM Level 2 Project we primarily use Autodesk Revit and Civils 3D, although we do have experience of other BIM software. We are used to working with all major Common Data Environments (CDE’s) and understand our roles and responsibilities within our Task Team. We have completed the Standard CPIx BIM Assessment forms which outlines our BIM, IT and Resource Competencies and we can provide copies of these on request.